[S6] Cokayne, and others, The Complete Peerage, volume II, page 316. Laurence Hyde, 1st Earl of Rochester was baptised on 15 March 1641/42. 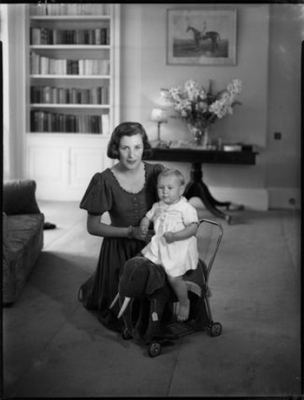 He was the son of Edward Hyde, 1st Earl of Clarendon and Frances Aylesbury. 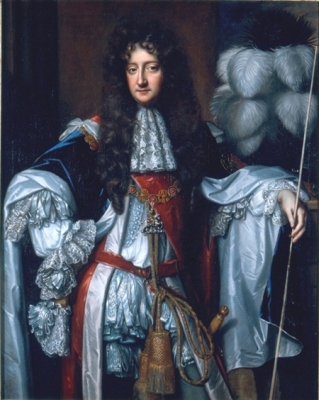 He married Lady Henrietta Boyle, daughter of Richard Boyle, 2nd Earl of Cork and Elizabeth Clifford, Baroness Clifford, in 1665.2 He died on 2 May 1711 at age 69. He and Jane Needham were associated.3 He gained the title of 1st Earl of Rochester.